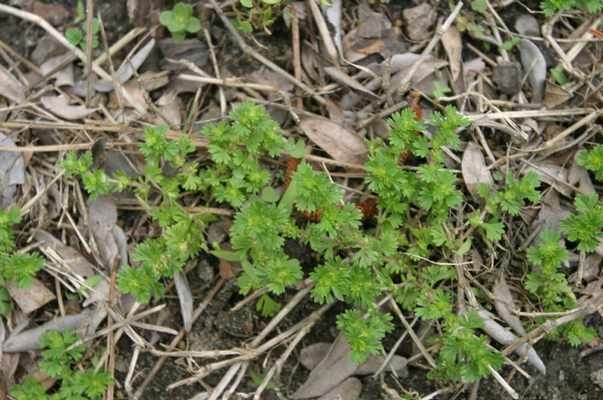 A low-growing winter annual that frequently inhabits lawns and shaded open disterbed soils. 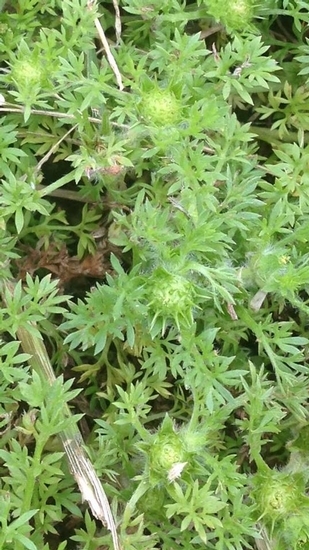 Native to South America lawn burweed is commonly found on the west coast and south-eastern United States. 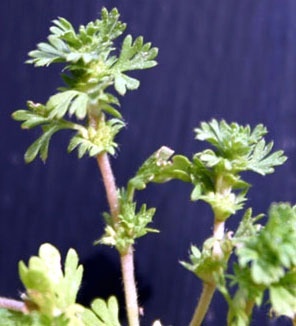 First true leaves are spatulate in shape, entire, opposite, and covered with fine hairs. 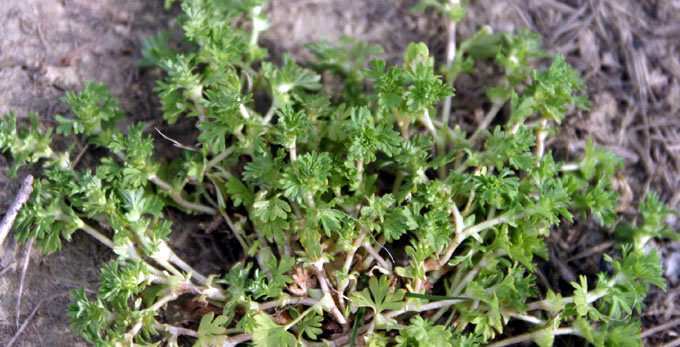 Leaves measure 1-3.5cm in length, 7-11.5cm in width, and bipinnately lobed. 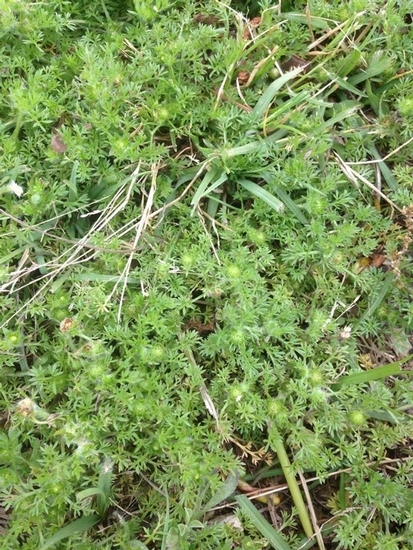 Opposite leaves with entire margins and occasional hairs. 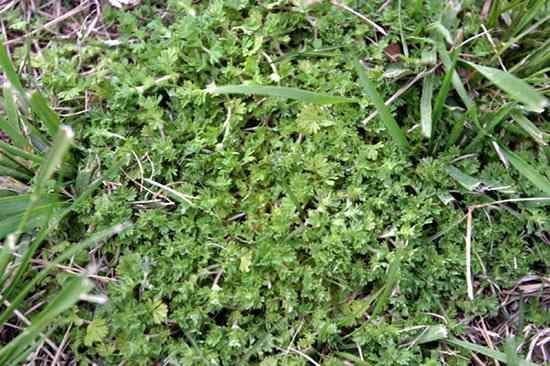 Lawn burweed is Low-growing, measuring 4-15cm in height, and frequently branches. Seedheads produce a cluster of short spikes from March-April, that measure 1.5-2mm in length. Fibrous root system from a thickened taproot that does not regularly root at the nodes. 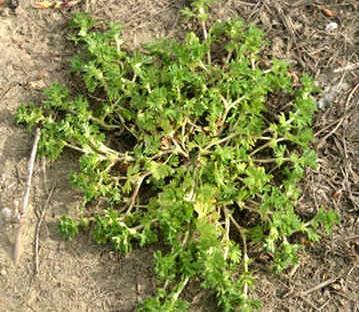 Low-growing winter annual with short sharp spines that attach to clothing or livestock are identifying characteristics of lawn burweed.